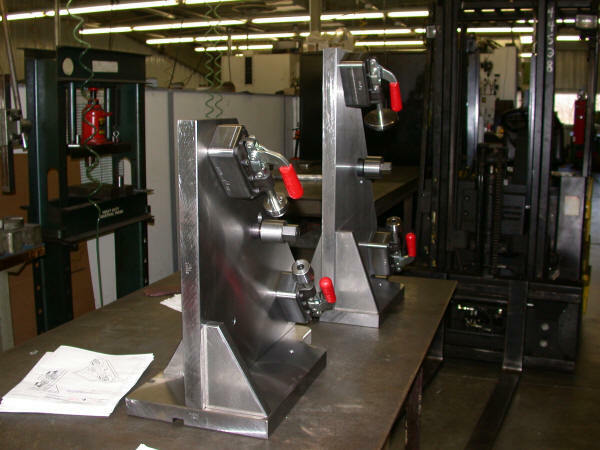 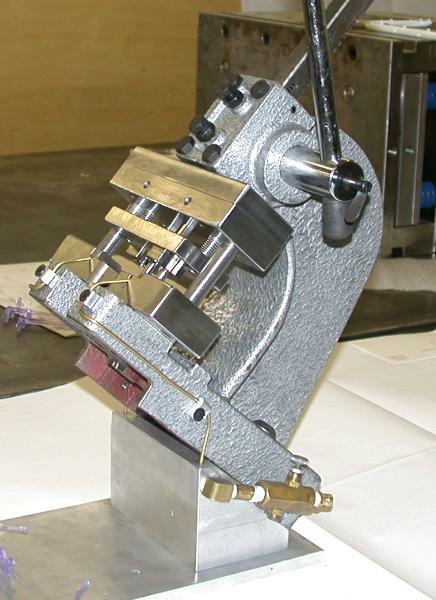 Marlan Tool has been serving the industrial community since 1979. 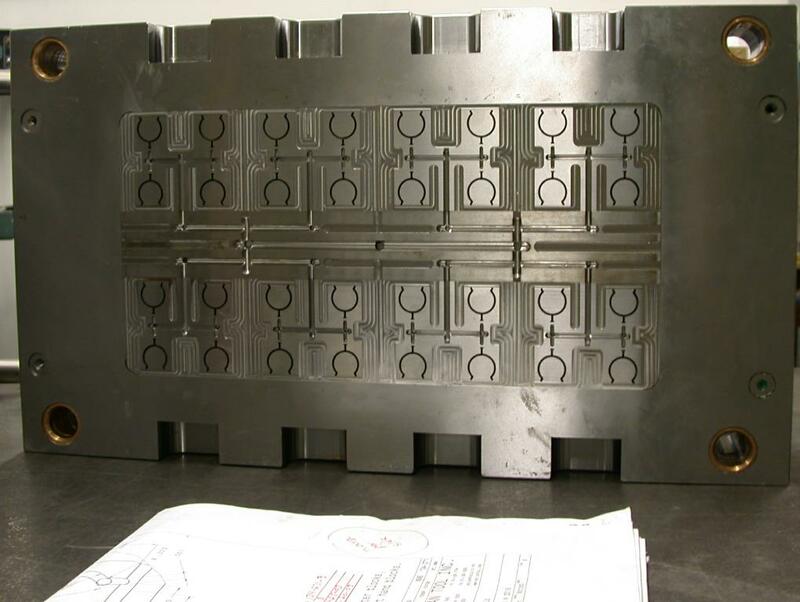 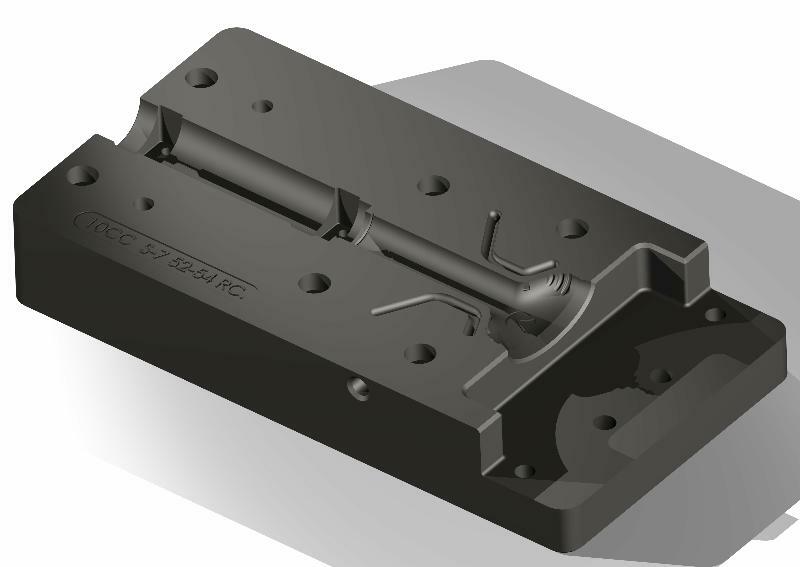 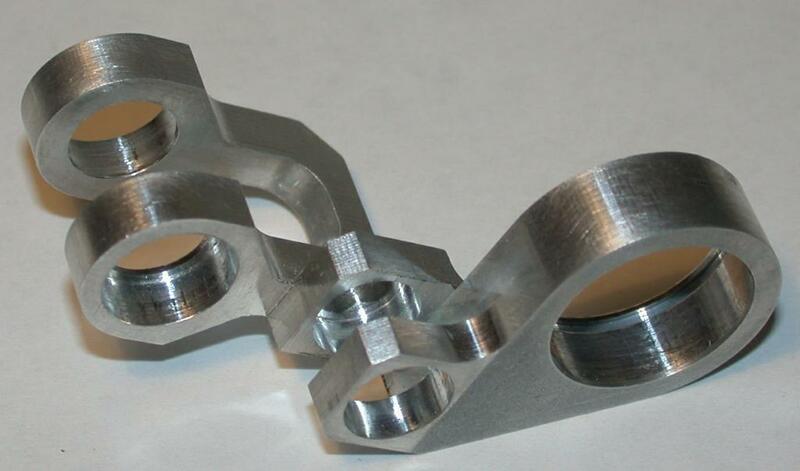 We manufacture close tolerance parts, utilizing our High Speed 3D Vertical Machining Centers with Hard Milling capability, our High Speed 3D Graphite Mill, Wire EDM, CNC RAM EDM, CNC Lathes, and CNC vertical machining centers. 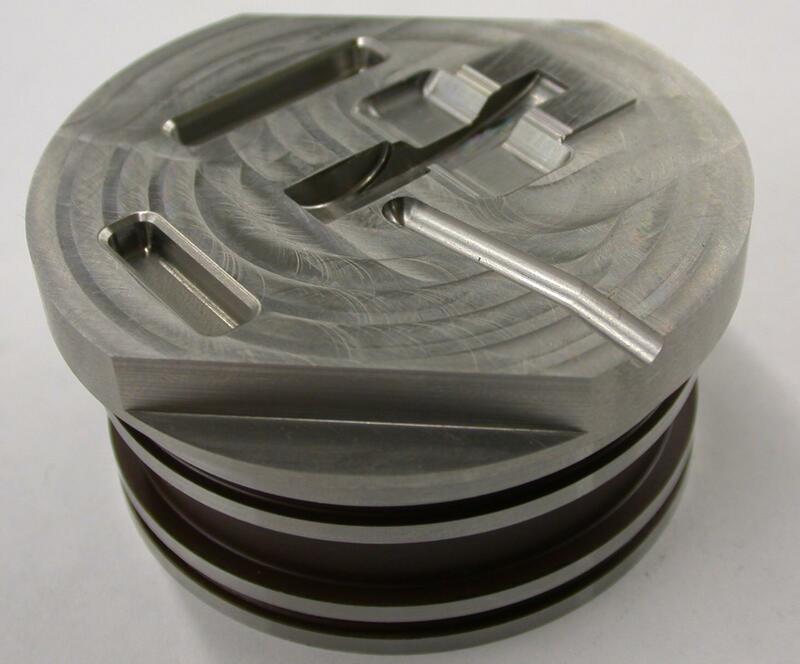 We also perform Close Tolerance Surface Grinding, including Carbide Grinding. 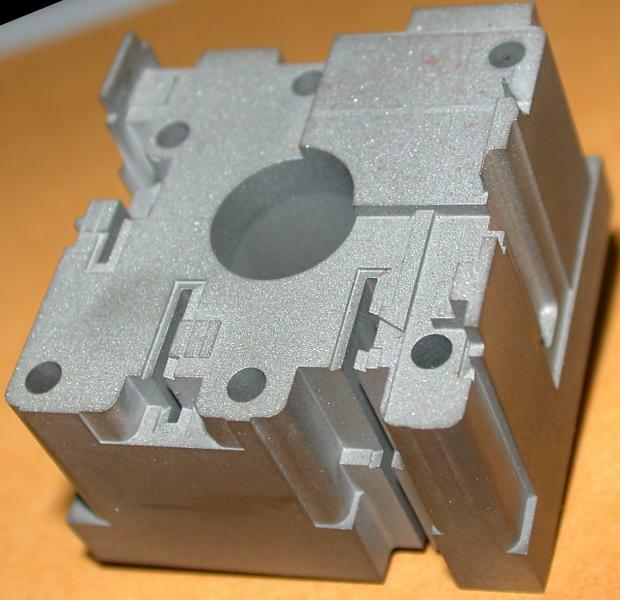 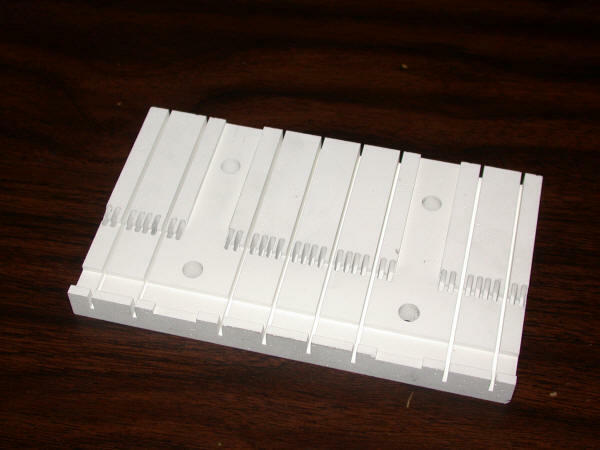 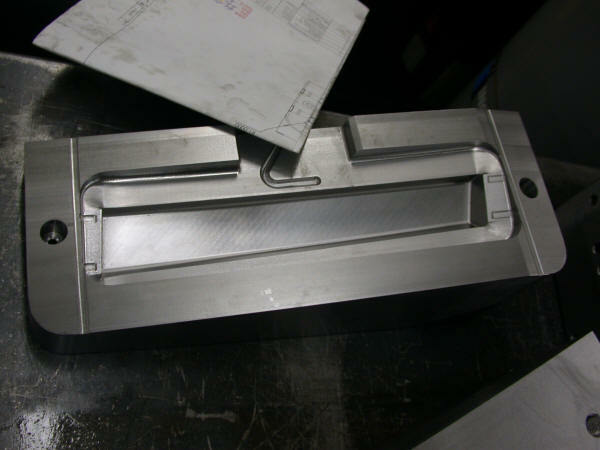 We have knowledgeable mold makers to meet your requirements in the areas of Mold Modifications, Mold Maintenance, Reconditioning, and Spares.